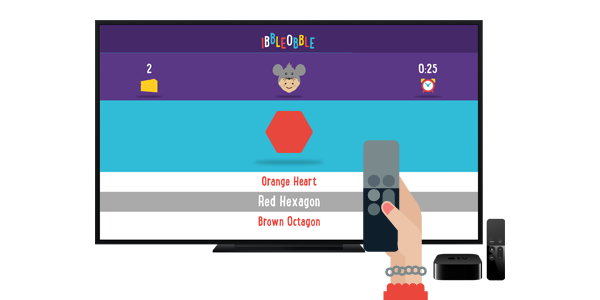 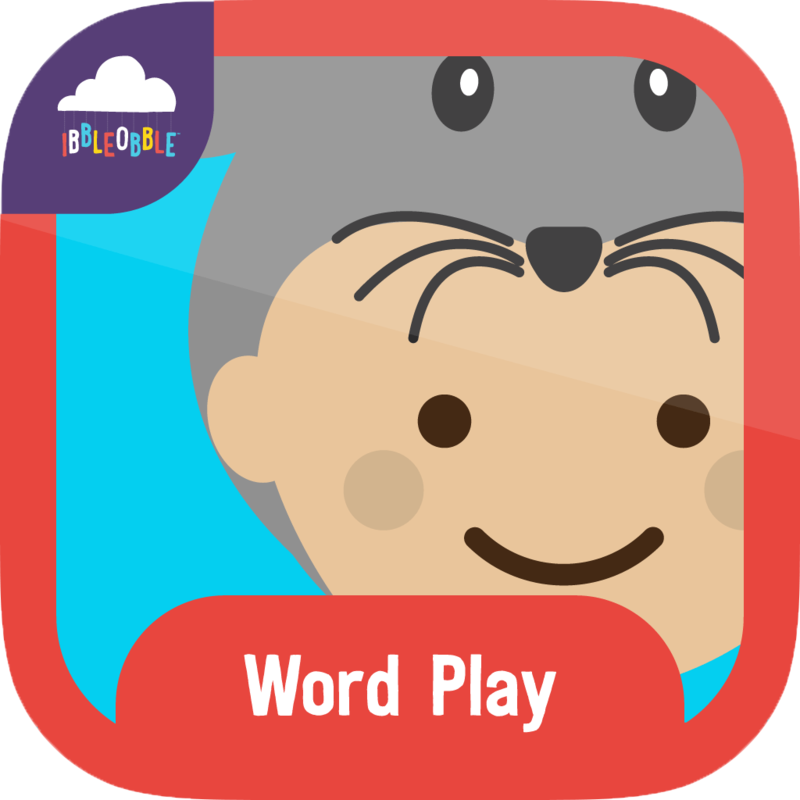 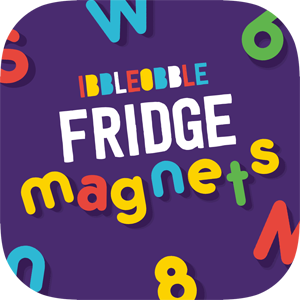 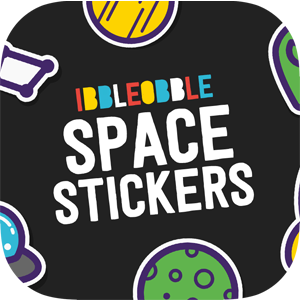 Addition with Ibbleobble is a fun educational game that helps children learn how to add. 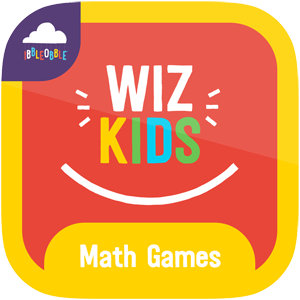 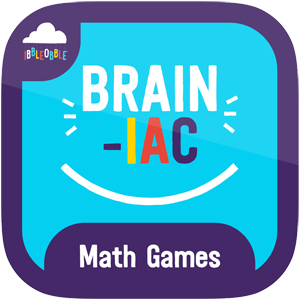 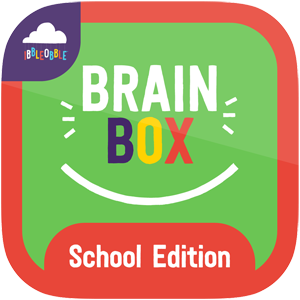 This problem-solving app will aid the development of basic arithmetic for kids helping them solve simple mind-teasers, gain a feel for numbers and the relationships between them. 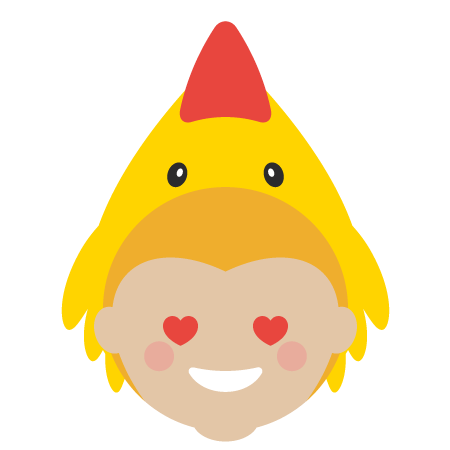 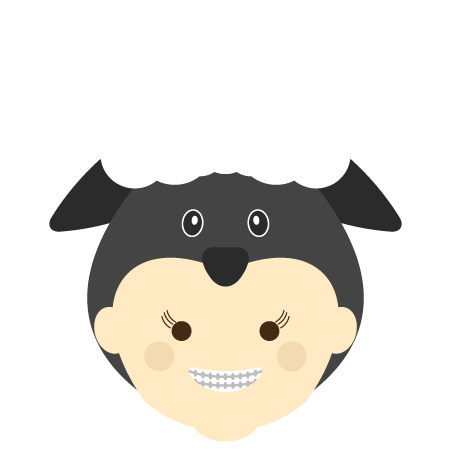 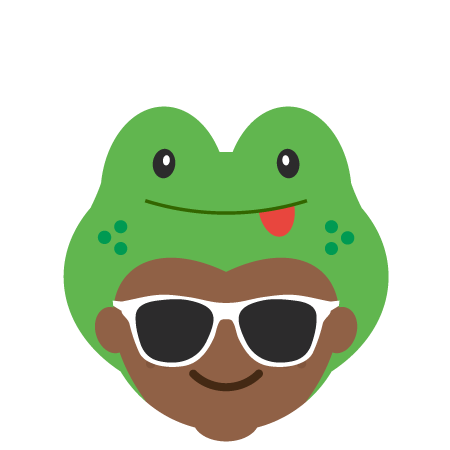 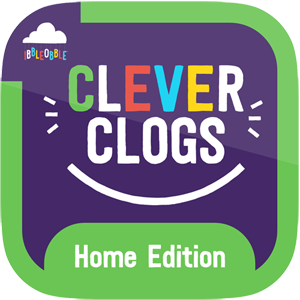 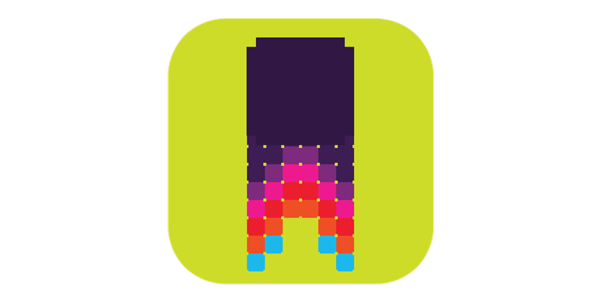 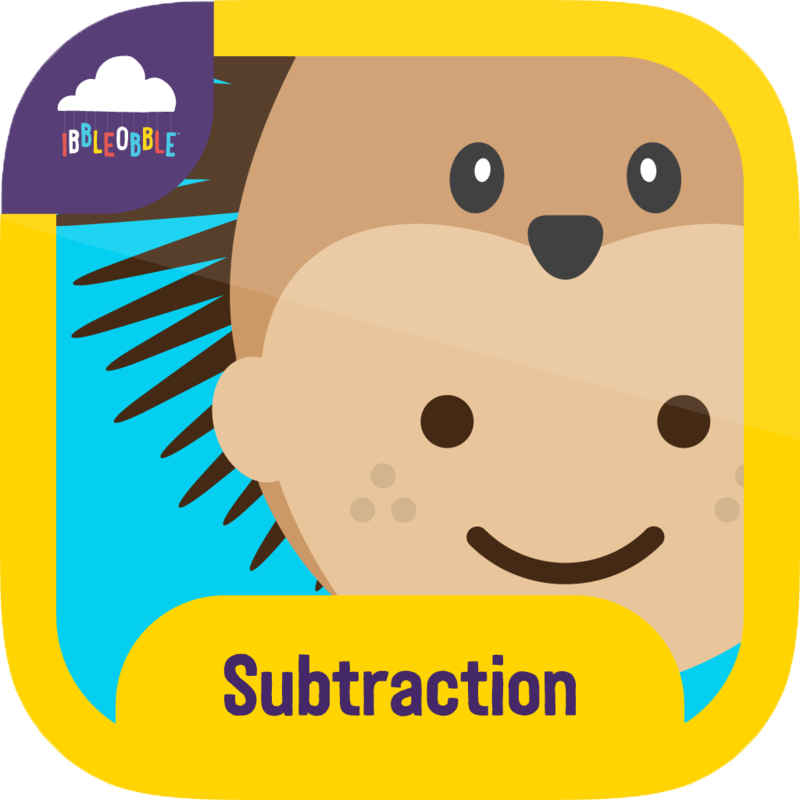 Furthermore, this app will also be beneficial to children on the autistic spectrum, due to its simplistic format. 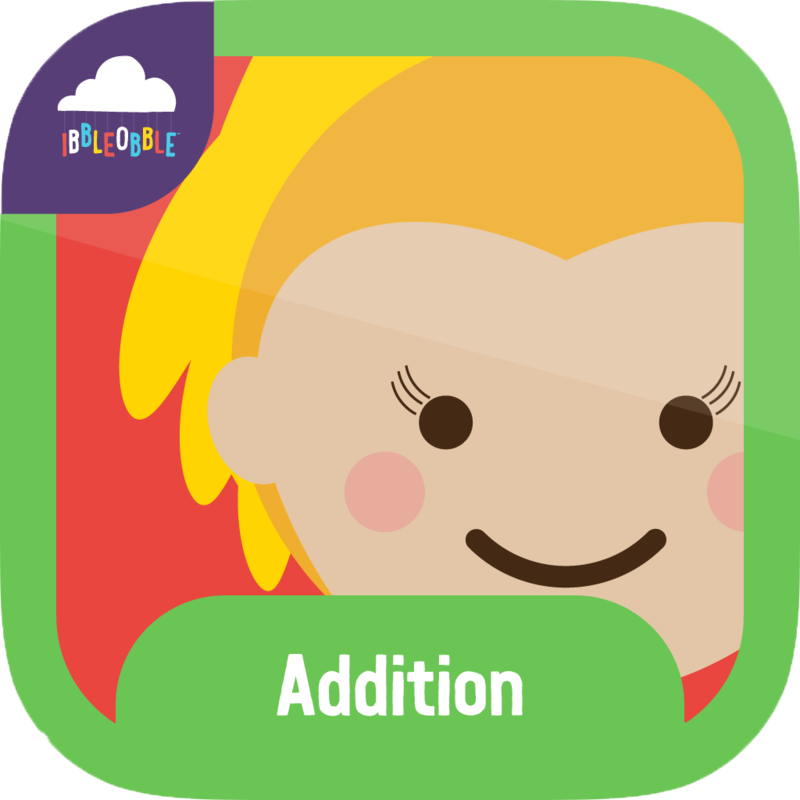 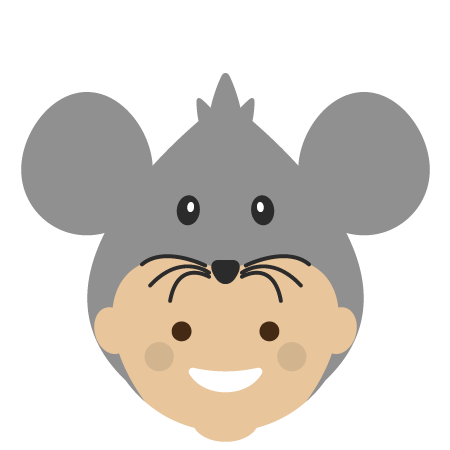 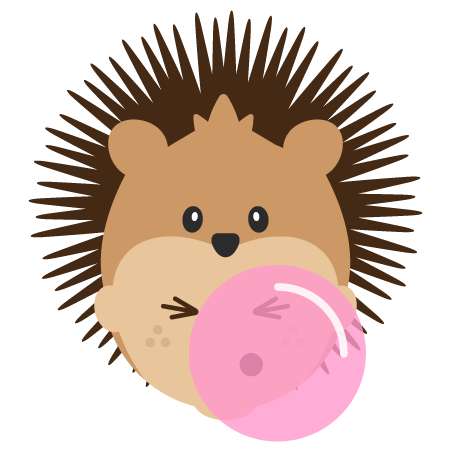 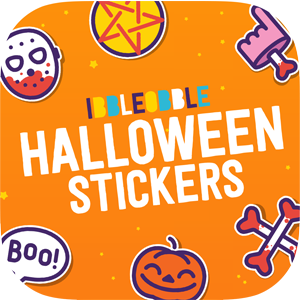 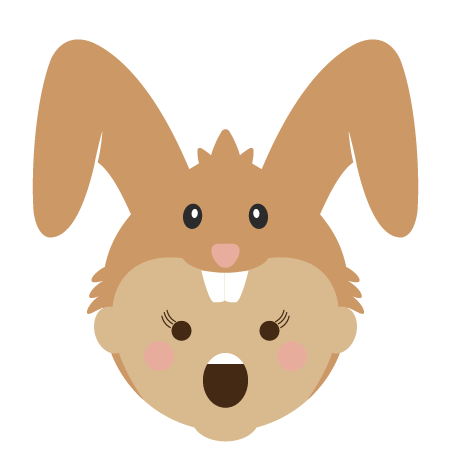 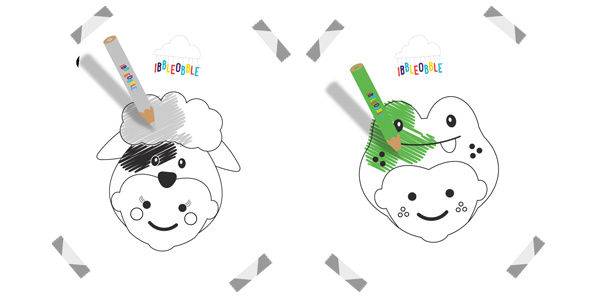 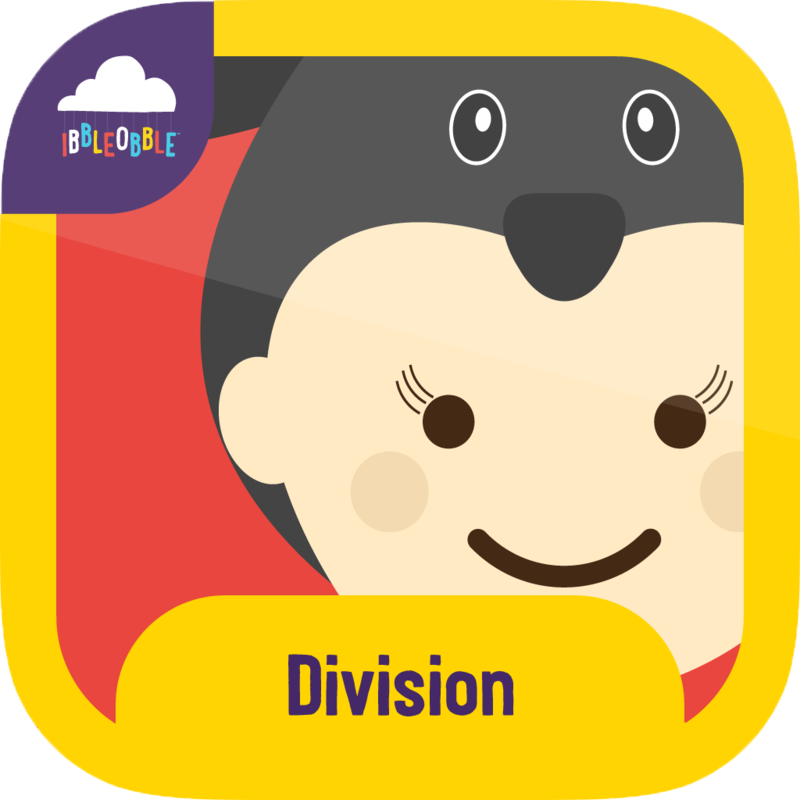 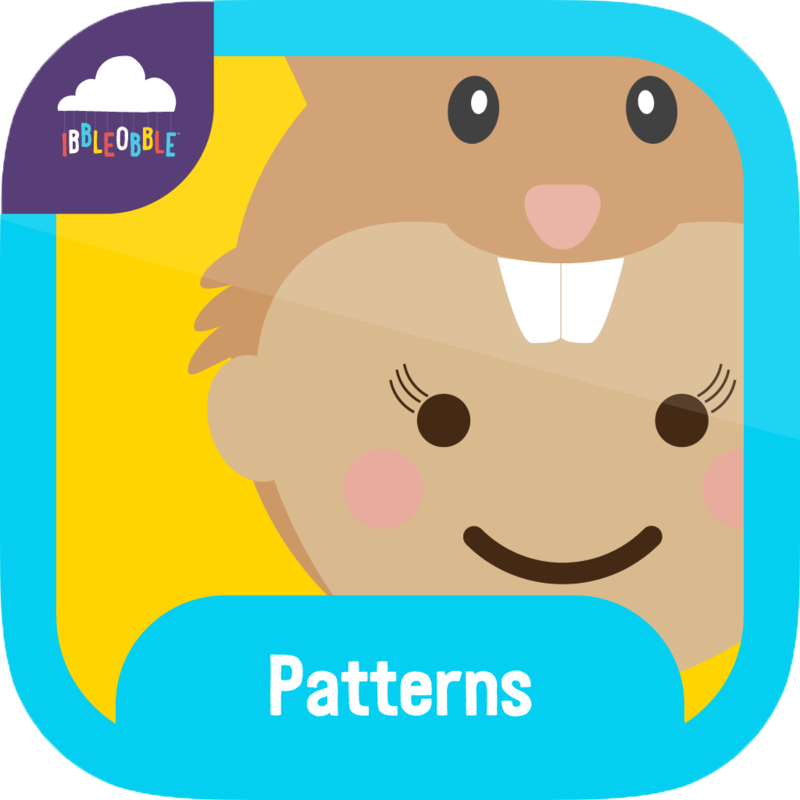 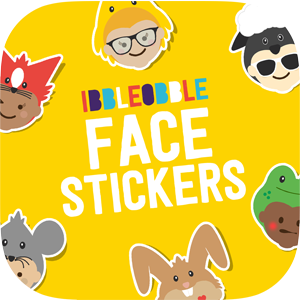 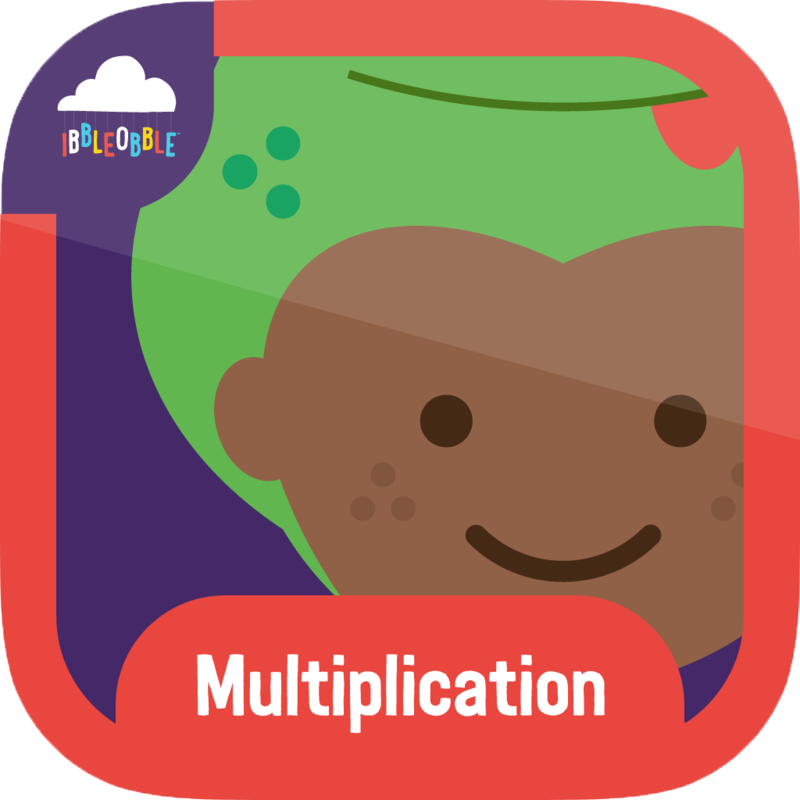 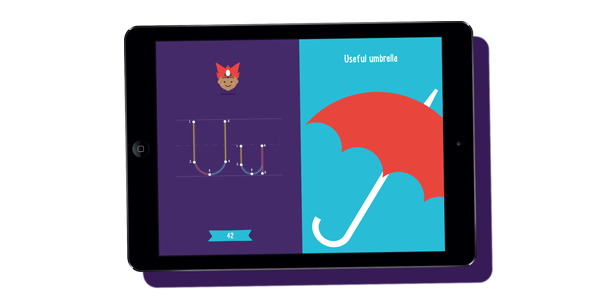 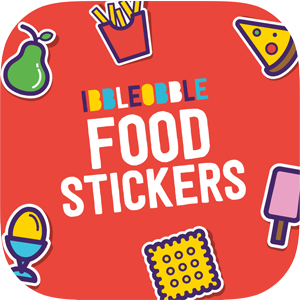 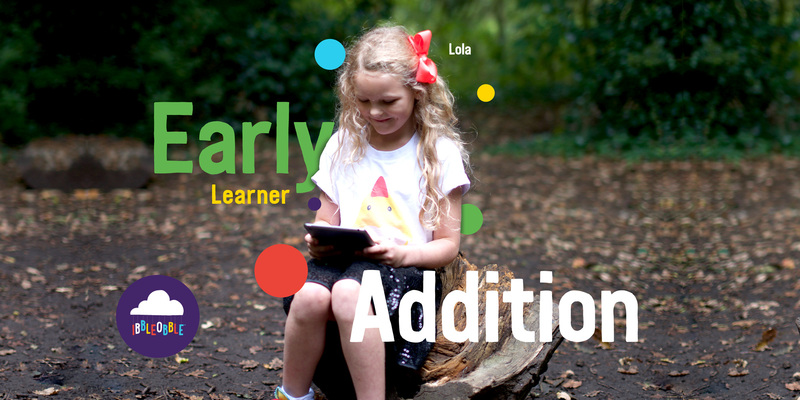 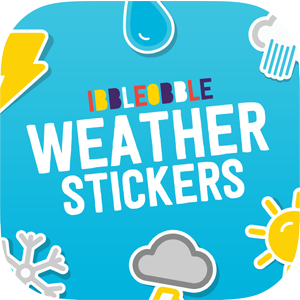 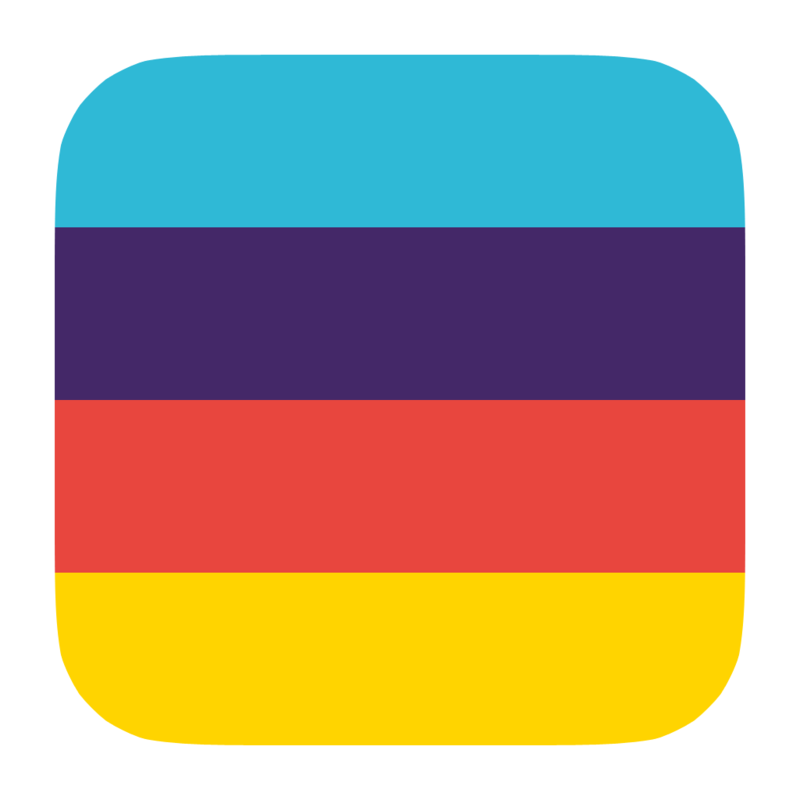 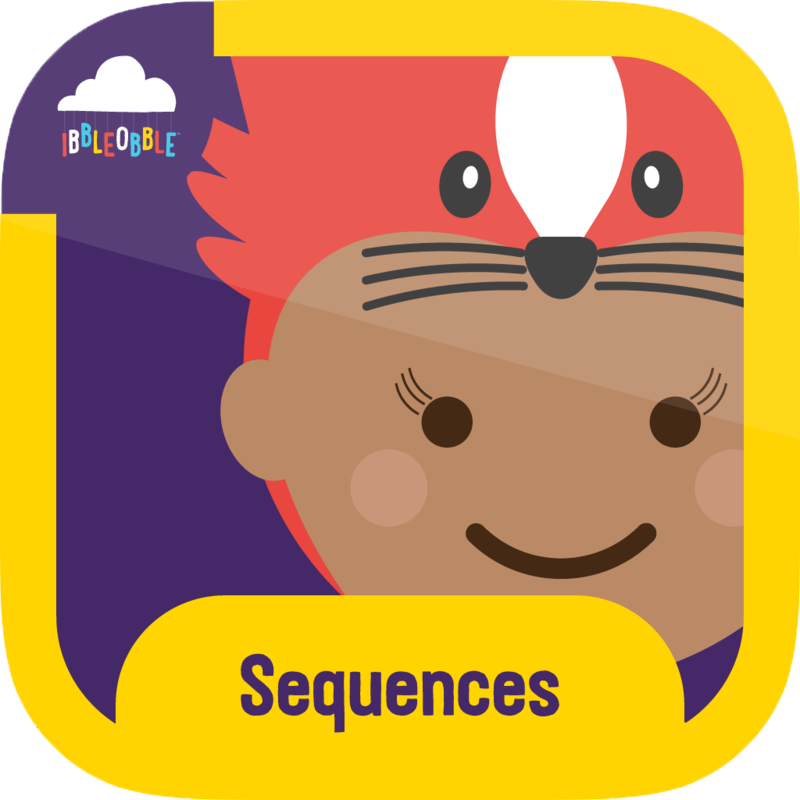 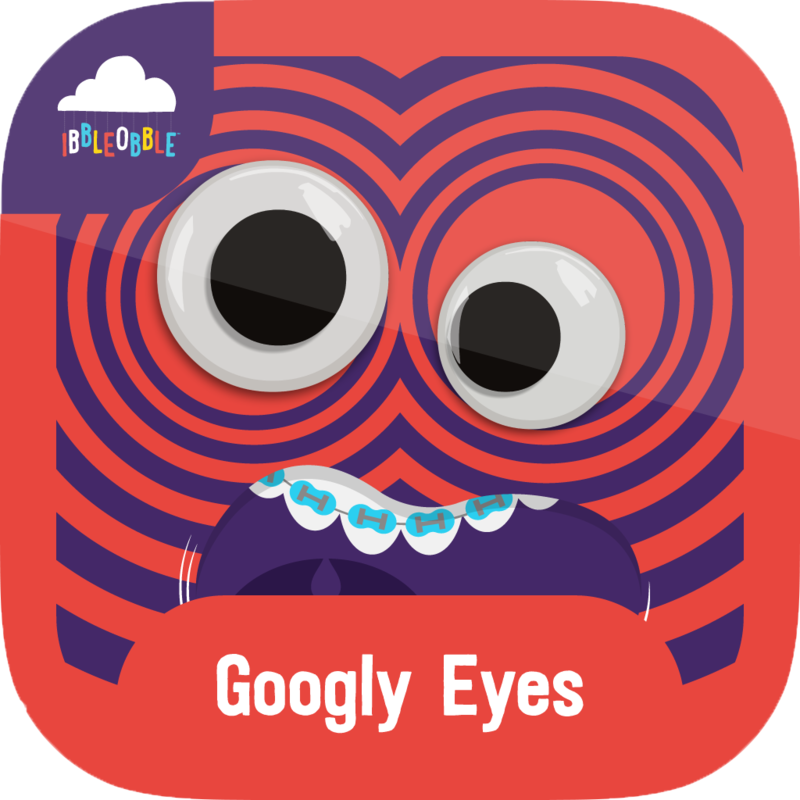 Download Addition with Ibbleobble and improve your child’s maths skills! 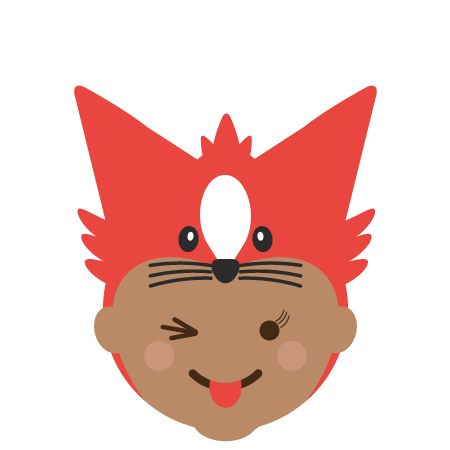 Chocolate coins sure make me happy!